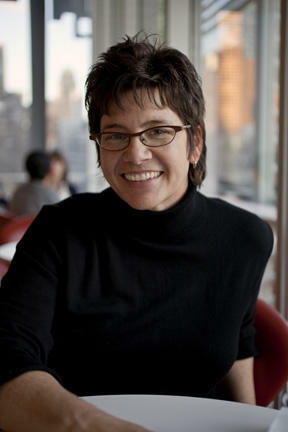 Kim Severson has been the Atlanta bureau chief for the The New York Times since November 2010. Before her recent appointment, she was a dining writer for The New York Times for six years. 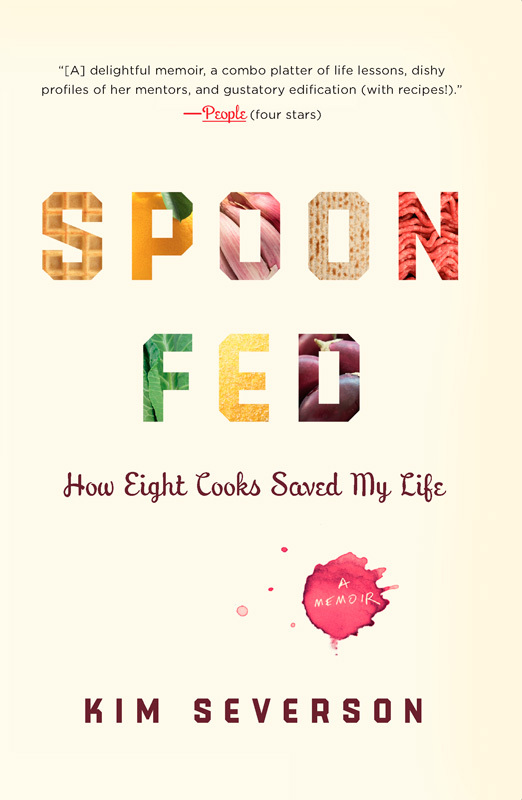 She also spent six years writing about cooking and the culture of food for the San Francisco Chronicle. Before that, she had a seven-year stint as an editor and reporter at The Anchorage Daily News in Alaska. She has also covered crime, education, social services and government for daily newspapers on the West Coast. She has won several regional and national awards for news and feature writing, including the Casey Medal for Meritorious Journalism for her work on childhood obesity in 2002 and four James Beard awards for food writing. She’s a Midwesterner by birth. And although she’s extremely fond of the West Coast, she is learning to love the South. She plays softball, cooks, reads, watches bad TV and tries to get into nature as much as possible. She lives in Decatur, Georgia with her partner and her young daughter.